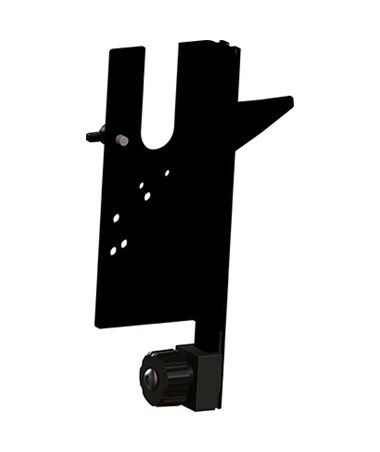 The LaserLine B1-LS70-80 Detector Bracket attaches the laser receivers to LaserLine, Seco or Lenker direct elevation grade rods. It also allows for faster and easier reading by simply sliding the detector through the grade rod’s special rail. 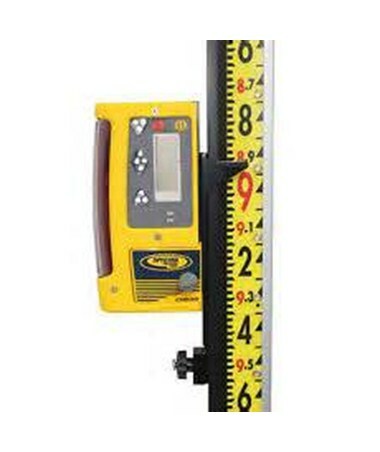 This eliminates the need for loosening and tightening the laser detector when it needs to be moved. 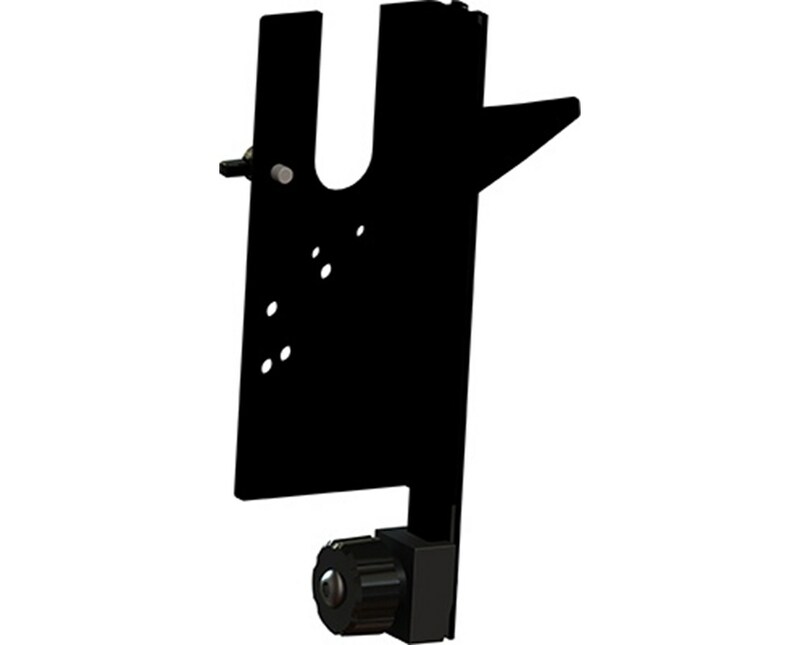 Made of rugged extruded aluminum the LaserLine B1-LS70-80 Detector Bracket is lightweight and durable. Its surface is coated with a black anodized finish. It is compatible with the Futtura CR3 and Topcon LS30, LS50, LS70, LS80 and LS1 laser detector models.